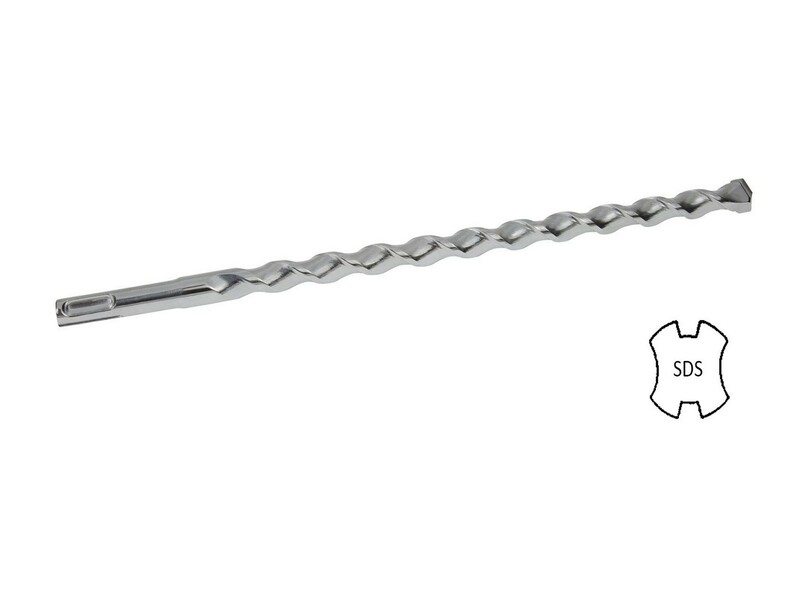 The 3/16" x 7" SDS Tapcon® Bit is for use with the quick disconnect chuck that featured on many modern hammer drills. The bit is not held in chuck solidly, but instead is allowed to slide back and forth like a piston. All orders ship from Cleveland, Ohio the same day they are received. Freight is free on all orders over $25.00.